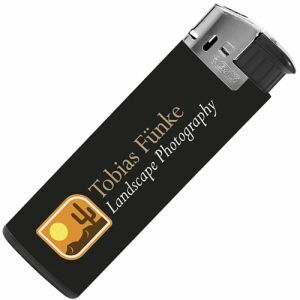 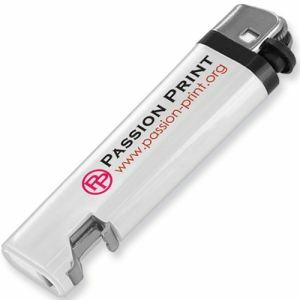 Promotional Terrace Electronic Lighters are a refillable lighter that has a child-resistant feature. 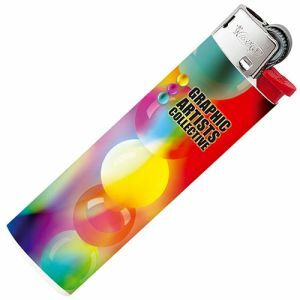 These branded lighters come with a large print area where you can personalise with your company's logo in one spot colour print or excellent full colour. 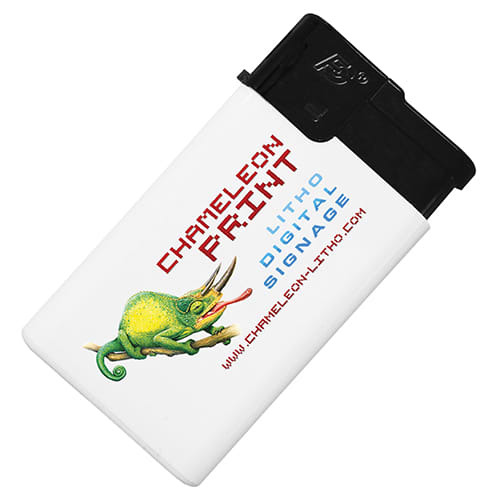 A low cost product which is ideal as a campaign give away. 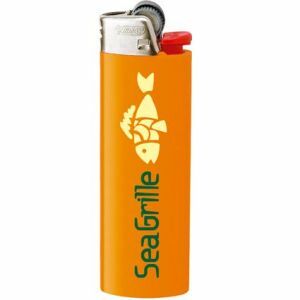 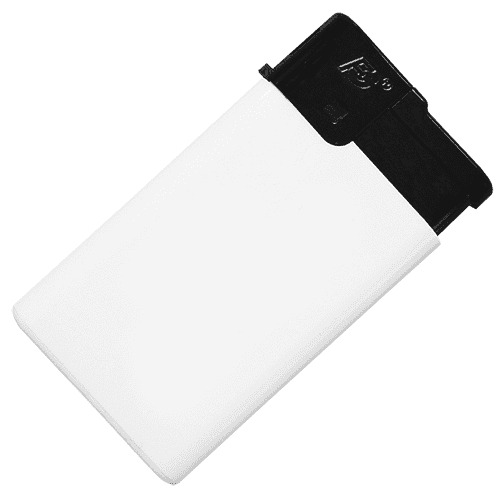 This lighter conforms to safety standard ISO 9994 and is child-resistant EN 13869.